Refurbishment, shopping centre, renewal, redevelopment, life cycle, revamp, maintenance, asset enhancement, renovation, demolish. ​​​​​Abrudan, L. (2011). Definitions and classifications of shopping centers. Marketing from Information to Decision 4: 9-20. Chebat, J-C., Michon, R., Haj-Salem, N, and Oliveira, S. (2014). 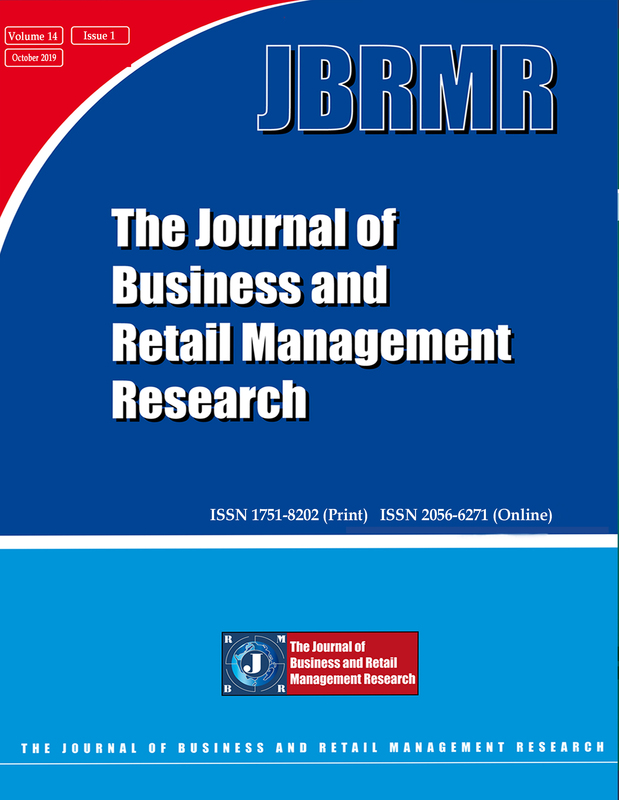 “The effects of mall renovation on shopping values, satisfaction and spending behaviour” Journal of Retailing and Consumer Services. 21(4):610-618. Cloete, C. E. (2015). Shopping centre management in South Africa. 5th edition. Sandton: South African Council of Shopping Centres. Cloete, C. E. (2001). Principles of property maintenance. 2nd edition: Sandton: South African Property Education Trust. Cloete, C. E. (2016). Property investment in South Africa. 3rd edition. Pretoria: Manplan. Google Maps (2017). Maps [online] Retrieved from https://www.google.co.za/maps/place/La+Lucia+Mall/@- 29.7537933,31.0623863,704m/data=!3m1!1e3!4m5!3m4!1s0x1ef7060e49dcb6cb:0x68a9d3ab78e1303a!8m2!3d-29.753798!4d31.064575. 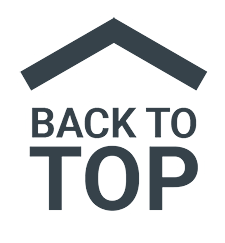 Accessed on 30 December 2016.
http://www.building.co.uk/shopping-centre-refurbishment-cost-model-october-1998/1025550.article. Accessed on 29 June 2016. Lowry, J. R. (1997). The life cycle of shopping centres. Business Horizons Jan-Feb 1997:79. Nicoleta, A. L. and Cristian, D. D. (2009). The life cycle of shopping centres and possible revitalisation strategies. Annals of the Faculty of Economics, University of Oradea, 4(1):536-541. Pinto, C., Steynberg, L., Henry, P. and Van Zyl, P. (2003). Trends in retail. Architects and Specificator. Jul/Aug 2003, 19-20.
http://www.urbanstudies.co.za/publications/ Accessed on 19 March 2016. Prinsloo, D. A. (2016). Major retail types, classification and the hierarchy of retail facilities in South Africa. [Online] Accessed from http://www.urbanstudies.co.za/wp- content/uploads/2016/11/Classification-2016.pdf. Prinsloo, D.A. (2015). What’s new? [Online]. Retrieved from http://www.urbanstudies.co.za/publications/. Accessed on 19 June 2016. Pugh, C. (1992). The refurbishment of shopping centres. Property Management 10(1): 38-46. South African Council of Shopping Centres (2015). Southern African Shopping Centre Directory. Sandton: South African Council of Shopping Centres. The Australian Property Institute (2015). The valuation of real estate. 2nd edition. Canberra: Australian Property Institute. The College of Estate Management (2014). UK and Ireland Shopping Centre Management Sentiment Survey:2013. University of Glasgow (2010). Maintenance and Refurbishment Policy 2010. 7 of 9. Yau, Mei-lee (2012). The Effectiveness of Enlivening the Shopping Centre by Asset Enhancement Projects in Hong Kong. MA Thesis. University of Hong Kong.